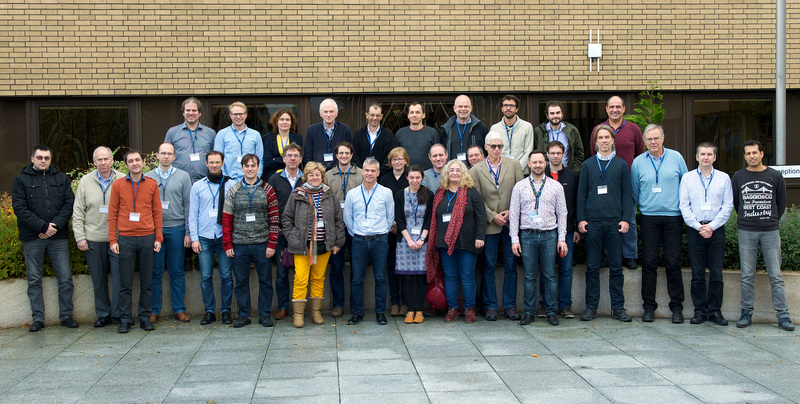 The UERRA General Assembly (GA) Number 4 was held at ECMWF, Reading from 21 November to 23 November 2016. 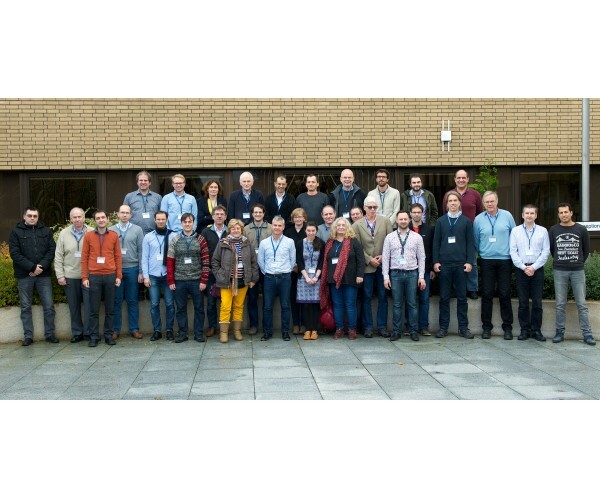 Following on from the GA was a Showcase Event 23-24 November, also at ECMWF, which means demonstrations of new and just about available data and tools to get them out and use them e.g. graphically. The Agenda and program with the presentations are on the Meeting page.